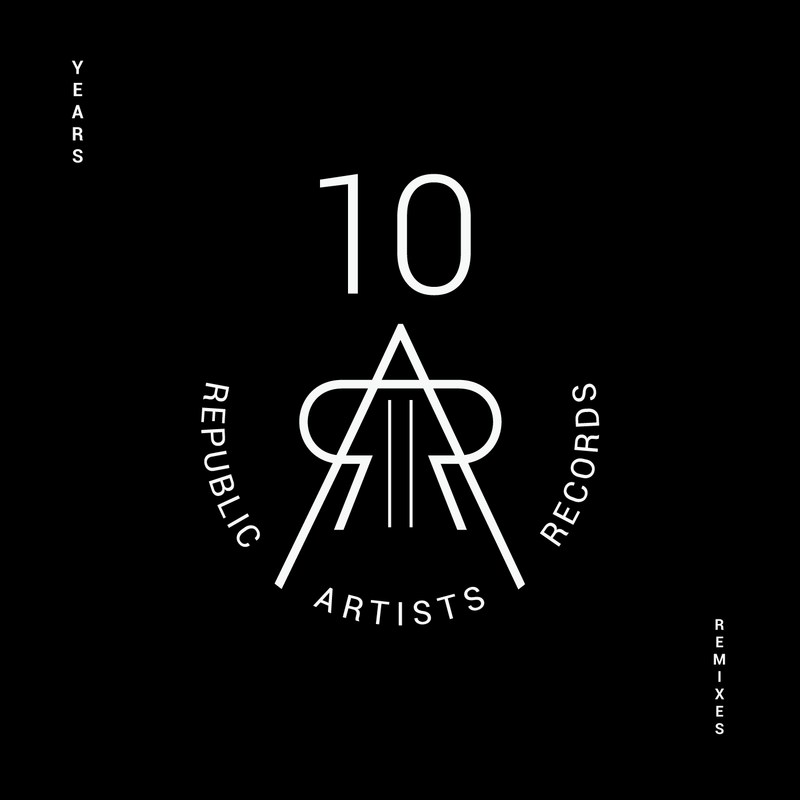 This anniversary compilation, made of 10 remixes, celebrates a decade of making techno parties and music by London based collective Republic Artists. All tracks on the release present the peak-hour sound of Republic Artists main floor and artists that contributed to the label over the years. On the compilation you’ll find 6 brand new cuts accompanied by 4 all time Republic Artists favorites remixes.